2017 honorees Bill and Alli Achtmeyer and Yo-Yo Ma at the UNICEF Children's Champion Award Dinner. 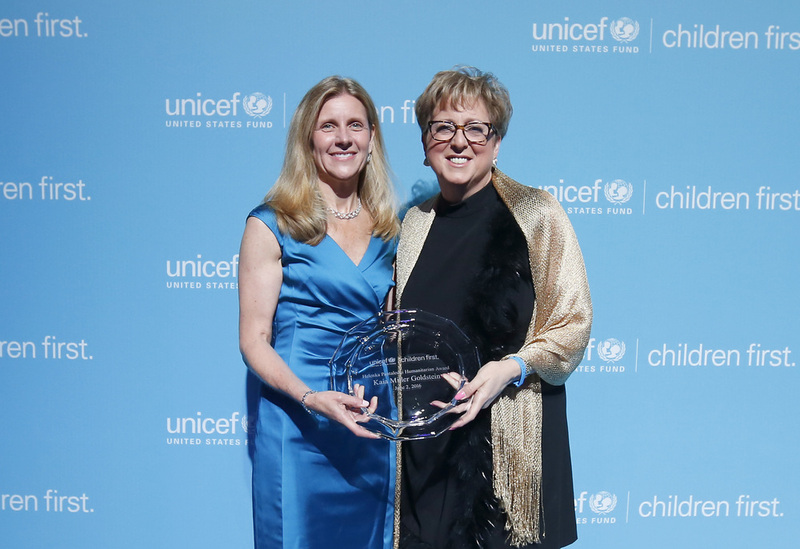 Kaia Miller Goldstein, Helenka Pantaleoni Humanitarian Award Recipient and Caryl M. Stern, U.S. Fund for UNICEF President & CEO at the 2016 Children's Champion Award Dinner. Carolina Martinez, UNICEF Children's Champion Award Recipient and Tiffany Ortiz, Event Co-Chair and New England Regional Board. 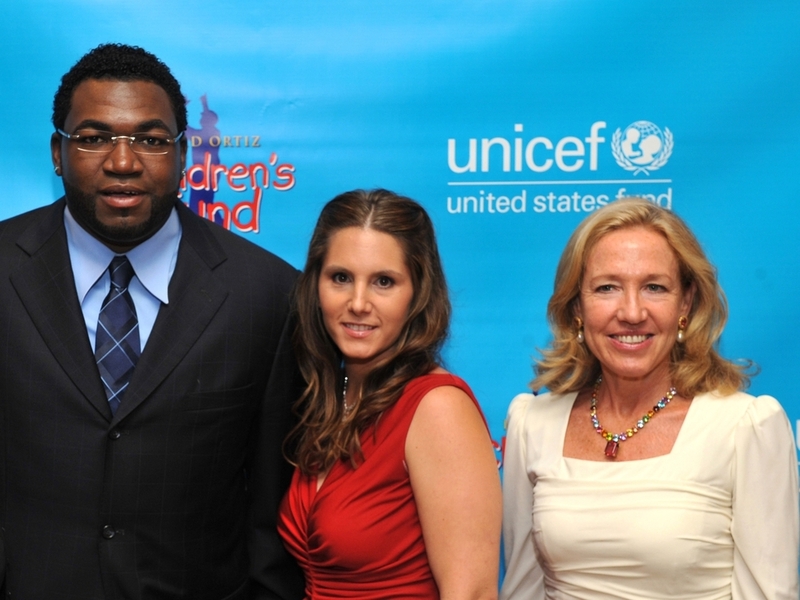 2008 UNICEF Children's Champion Award recipient David Ortiz, Tiffany Ortiz and Sally Fay Cottingham at the 2008 UNICEF Children’s Champion Award Dinner. Kaia Miller Goldstein, honoree President Robert Kagame & First Lady Jeannette Kagame of Rwanda at the 2009 UNICEF Children’s Champion Award Dinner. CCA Honoree HRH Princess Caroline at the 2006 UNICEF Children’s Champion Award Dinner. 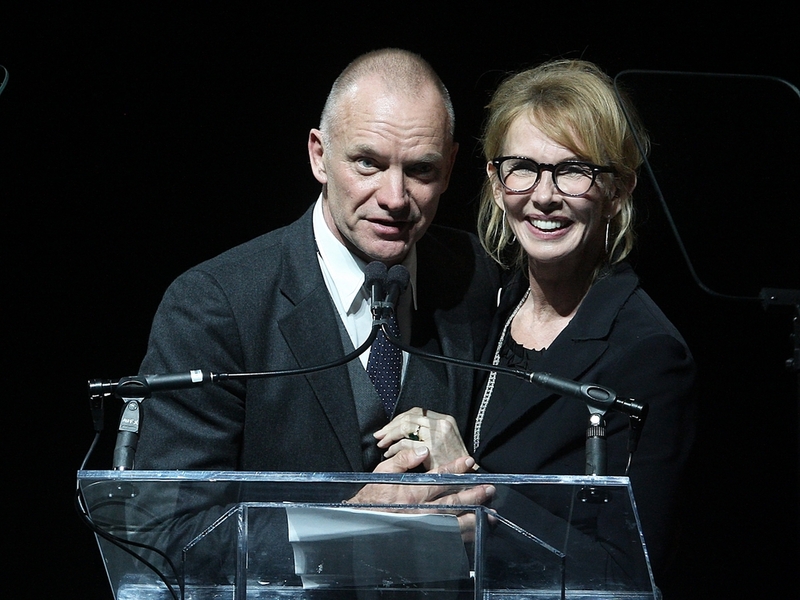 2017 UNICEF Children's Champion Award Dinner co-chairs Kerry Swords and Bryan Rafanelli. Decor by Rafanelli Events at the 2017 UNICEF Children's Champion Award Dinner. 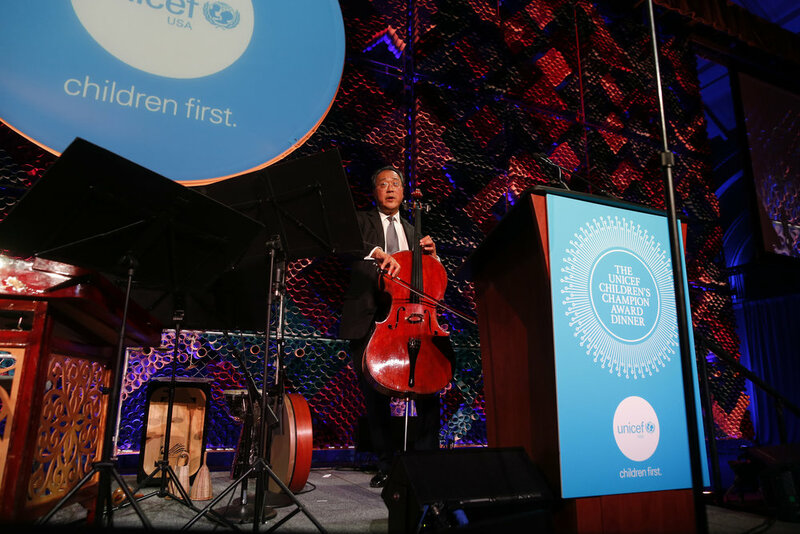 Yo-Yo Ma leads the audience in song while accepting the 2017 UNICEF Children's Champion Award. 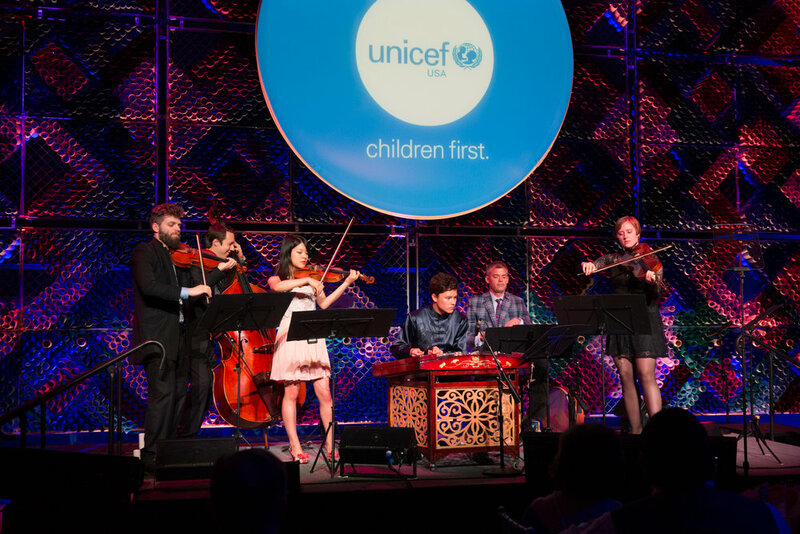 The Silk Road Ensemble performs at the 2017 UNICEF Children's Champion Award Dinner. An interactive UNICEF story wall by Rafanelli Events at the 2017 UNICEF Children's Champion Award Dinner. 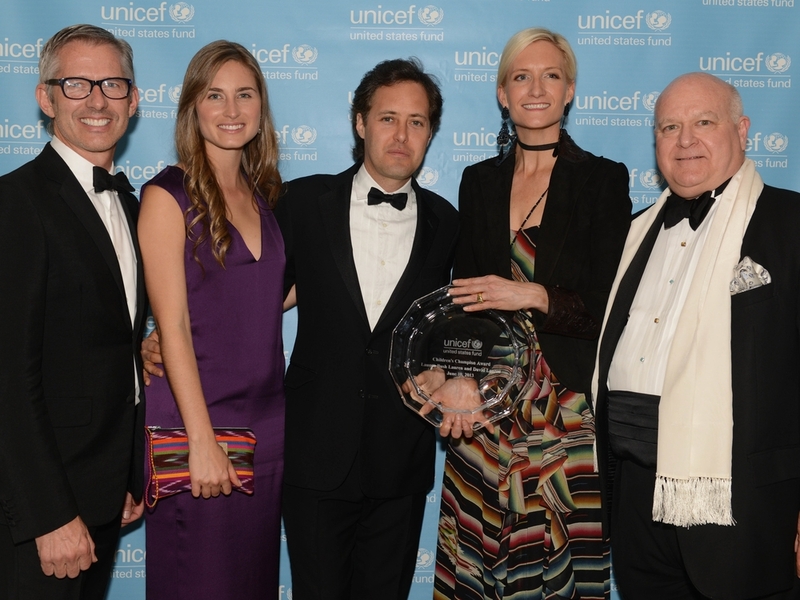 Willow Shire, Yo-Yo Ma, Barbara Eisenson, Barron Segar and Barrie Landry at the 2017 UNICEF Children's Champion Award Dinner. Rachel Platten performs at the 2016 UNICEF Children's Champion Award Dinner. 2016 UNICEF Children's Champion Award Dinner Chairs Tiffany Ortiz, Patty Ribakoff and Susan Littlefield. Roberto Clemente, Jr. and Tiffany Ortiz present Carolina Martinez with the 2016 Children's Champion Award. 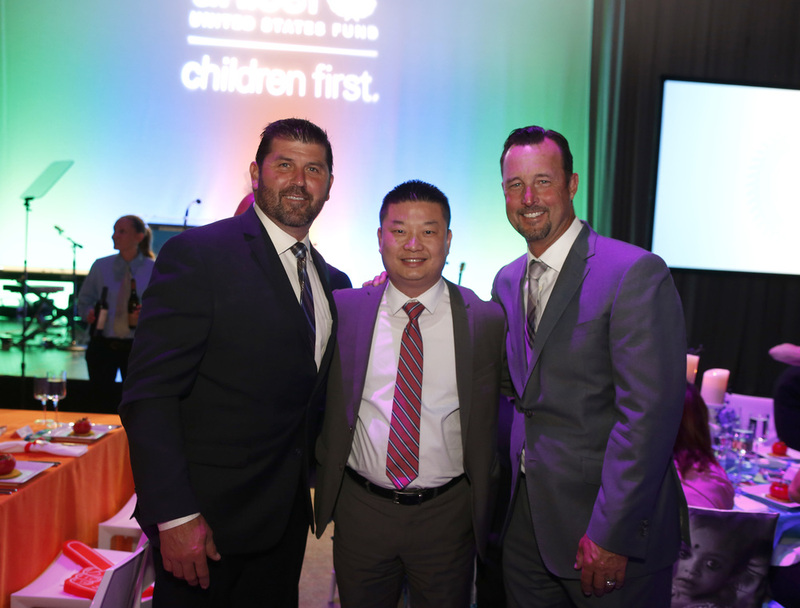 Jason Varitek, Boston Public Schools Superintendent Dr. Tommy Chang and Tim Wakefield at the 2016 Children's Champion Award Dinner. Helenka Pantaleoni Humanitarian Award Recipient Kaia Miller Goldstein (c) with children Skyler and Annika Goldstein, husband Jonathan Goldstein and mother Jeanne Miller. 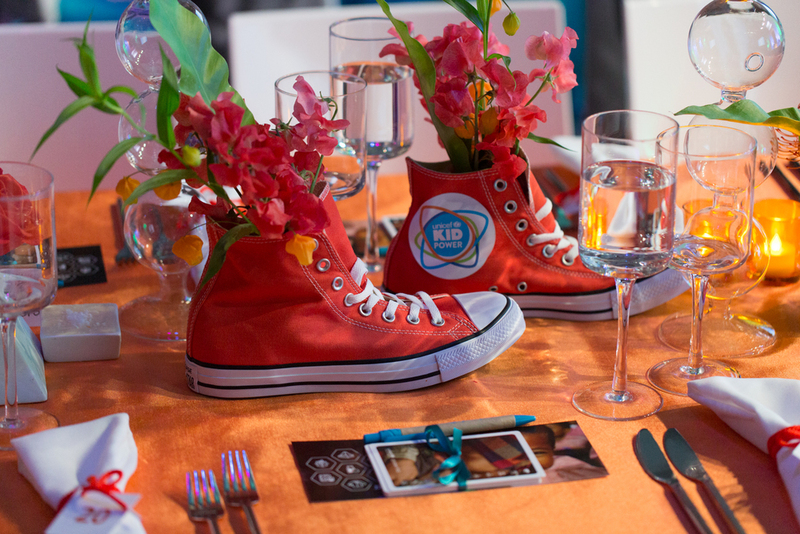 Inventive centerpieces by Rafanelli Events at the 2016 UNICEF Children's Champion Award Dinner. 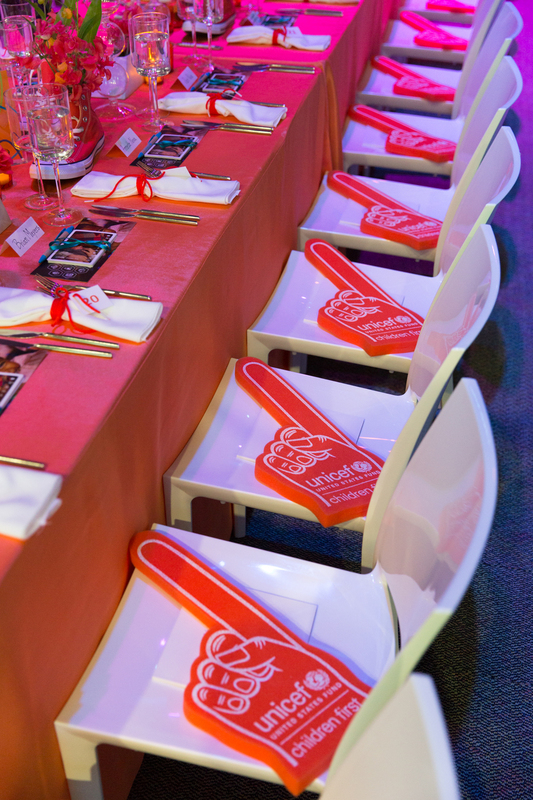 Decor by Rafanelli Events at the 2016 UNICEF Children's Champion Award Dinner.